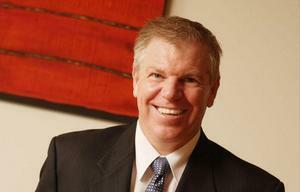 Chorus veteran to lead up New Zealand SME division. Cloud accounting software provider MYOB has appointed Ingrid Cronin-Knight to lead up its New Zealand SME division. Cronin-Knight joins the trans-Tasman software technology company tolead service and sale delivery to small and medium business customers and the accounting partners that support them. 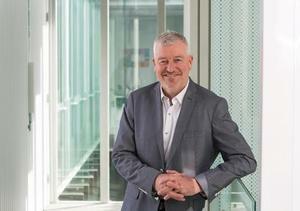 “MYOB has more than two decades experience working alongside New Zealand small businesses,” Cronin-Knight said. 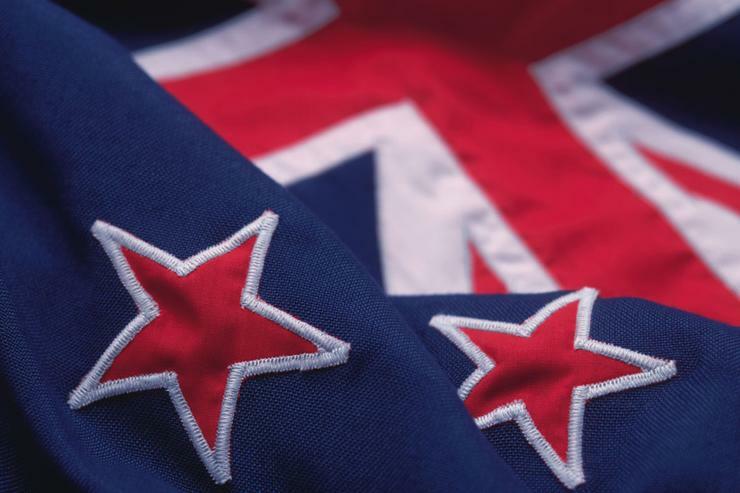 Cronin-Knight leads a team helping small businesses realise the benefits of cloud-based business management services, as well as developing strategic relationships with key customers across government, financial institutions, corporates, partners and media in New Zealand. “She’s totally focused on championing SMEs in New Zealand,” MYOB New Zealand general manager, James Scollay, added. “MYOB’s accounting software products are used by more small businesses in this country than any other provider and we are the largest provider of payroll products to SMEs, but there is opportunity to do even more. Cronin-Knight comes to MYOB from the telecommunications industry, most recently as Head of Change and Business Technology for Chorus where she managed the technology and business transformation programme following its demerger from Telecom (now Spark). Prior to that, she held various roles in Telecom’s enterprise division. “There aren’t too many businesses out there that have totally transformed their products and services to meet the age of digital disruption,” Cronin-Knight added.